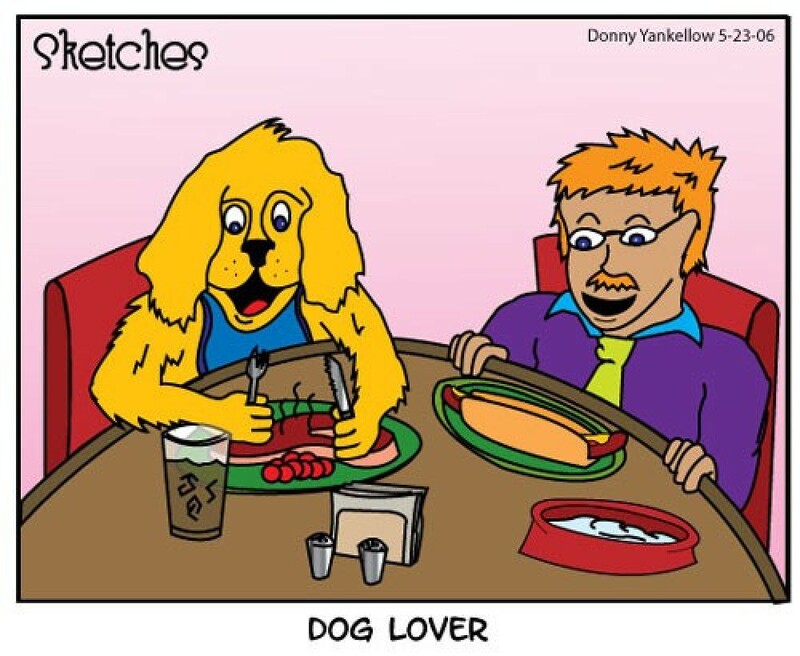 Here is a collection of humorous comics about frugal matters, illustrated by Donny Yankellow. 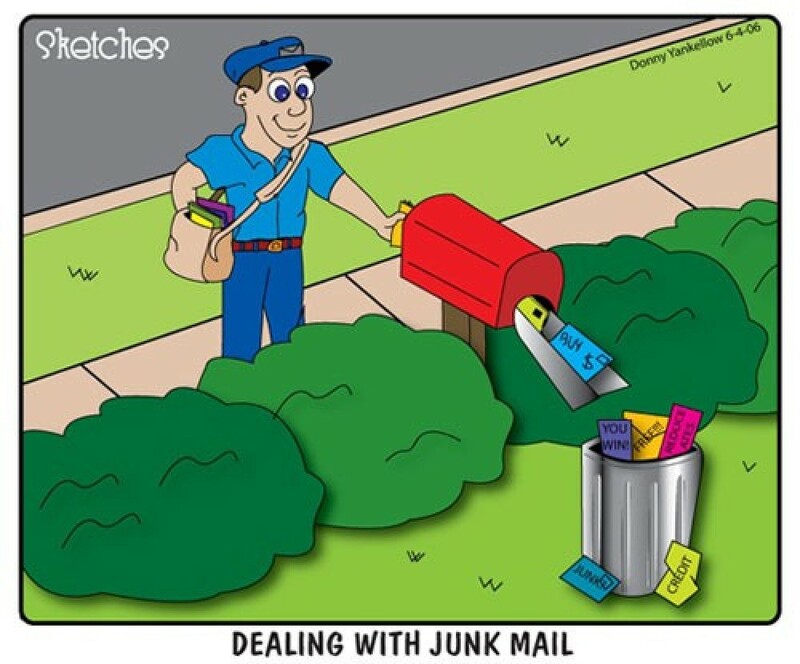 This guide contains frugal living comics. 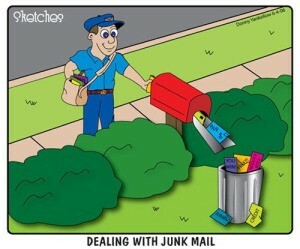 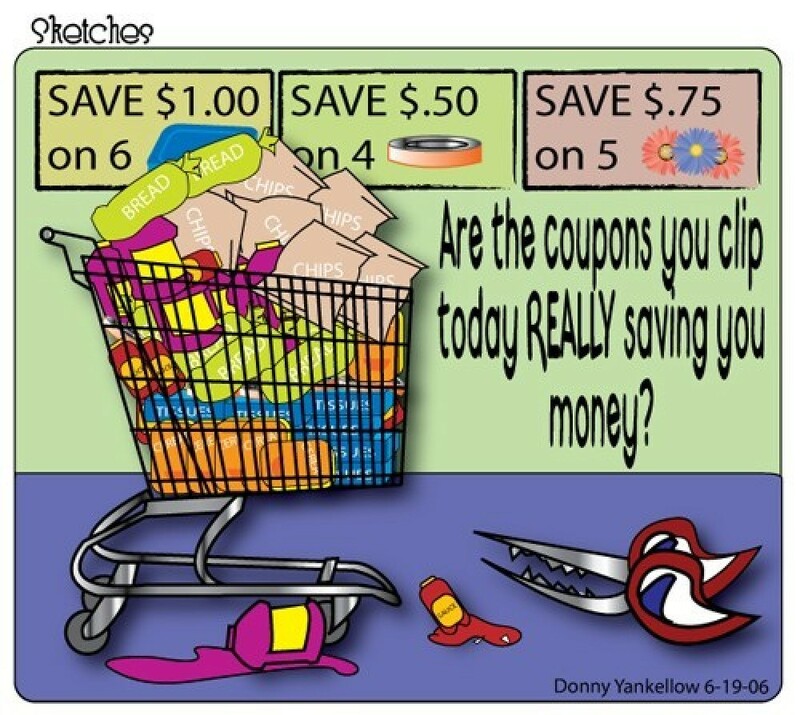 Are the coupons you are clipping really saving you money?